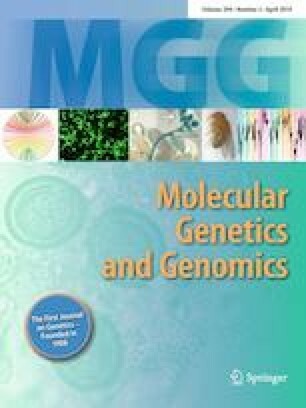 The multifactorial disease, cancer, frequently emerges due to perturbations in tumor suppressor genes (TSGs). However, a growing number of noncanonical target genes of TSGs and the highly interconnected nature of the human interactome reveal that the functions of TSGs are not limited to cancer-specific events. The various functions of TSGs lead to the assumption that cancer is linked with other human disorders. Therefore, a disease–gene association network of TSGs (TSDN) was constructed by integrating protein–protein interaction networks of TSGs (TSN) with Morbid Map in Online Mendelian Inheritance in Man. The TSDN revealed links between TSGs and 22 different human disorders including cancer and indicated disease–disease associations. In addition, high-density functional protein clusters in the TSN showed cohesive and overlapping disease–TSG associations, which proved the prevalent role of TSGs in various human diseases beyond cancer. The presence of overlapping disease–gene modules and disease–disease associations via the TSN demonstrated that other diseases can serve as possible roots of the life-threatening disease cancer. Therefore, a disease association map of TSGs could be a promising tool for exploring intricate relationships between cancer and other diseases for the early prediction of cancer and the understanding of disease etiology. The online version of this article ( https://doi.org/10.1007/s00438-019-01557-9) contains supplementary material, which is available to authorized users. I thank Mr.Kuntal Bhusan (Bio-Sciences R&D Division, TCS, Pune, India) for discussion regarding the statistical analysis of networks, Shiv Prasad (Software developer, Param.ai, Hyderabad, India) for assistance in writing the code in R, and Dr Urmila Saxena (NIT Warangal) for the critically reading of the manuscript and her constructive suggestion. I also thank the National Institute of Technology, Warangal for providing computational facilities.